ESPN unveiled President Barack Obama's NCAA Tournament picks today, and the President has MSU advancing to the Elite 8 before losing to Louisville. When moving MSU into the Sweet 16, President Obama said "Izzo always has great teams." He followed that a minute later saying "Michigan State's gonna win again" as he wrote them into the Elite 8. He picked North Carolina to defeat Louisville in the National Championship game. 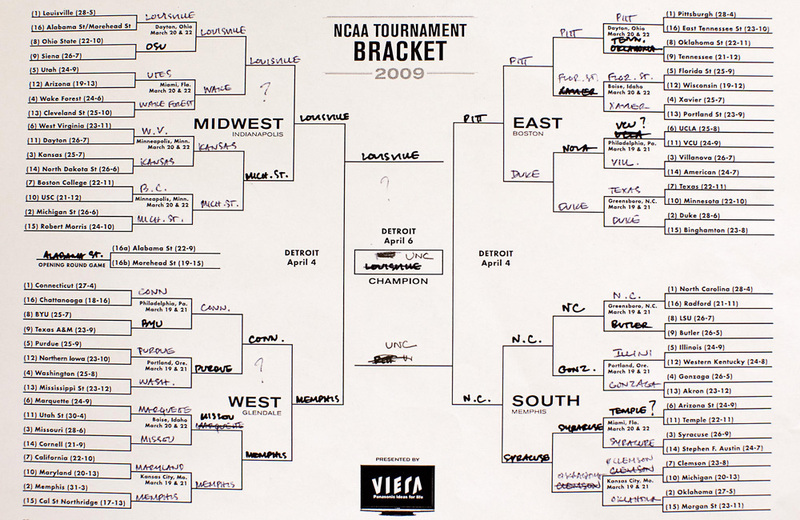 Last season, President Obama picked MSU to lose in the second round to Pittsburgh.